Meanwhile, manager Vladimir Petkovic was calmer about the situation and he said that the players have learnt from their mistakes and would avoid repeating the same at the tournament, he said:"What has happened has happened. Now, we have to be aware of things like that and learn from them." 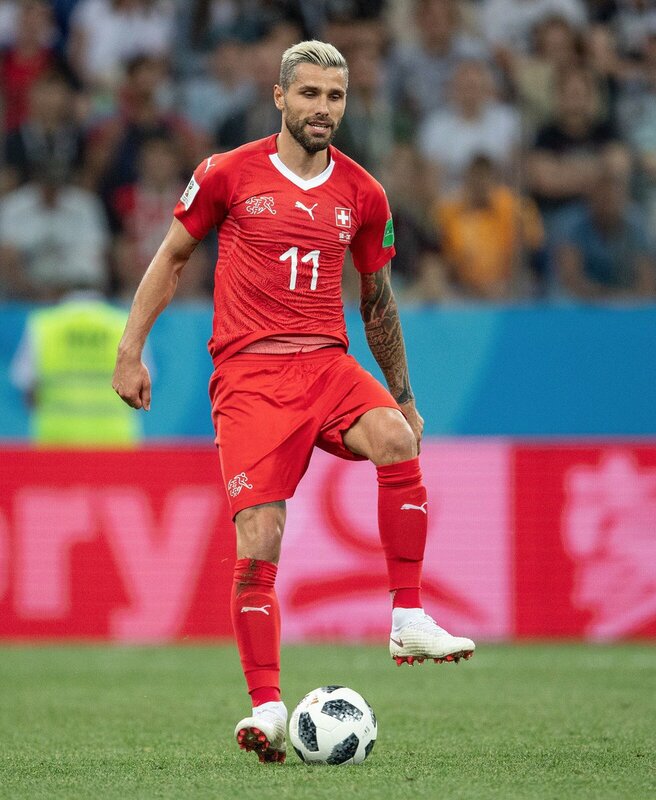 As things stand, Switzerland are in a strong position to qualify for the latter stages of the World Cup after jumping into second in the standings and they will be hoping to get a victory over Costa Rica to assure them of a knockout spot without relying on the other result between Brazil and Serbia. Brazil have been tipped to secure the top position in Group E and it will be interesting to whether Serbia can surprise them with a shock victory.